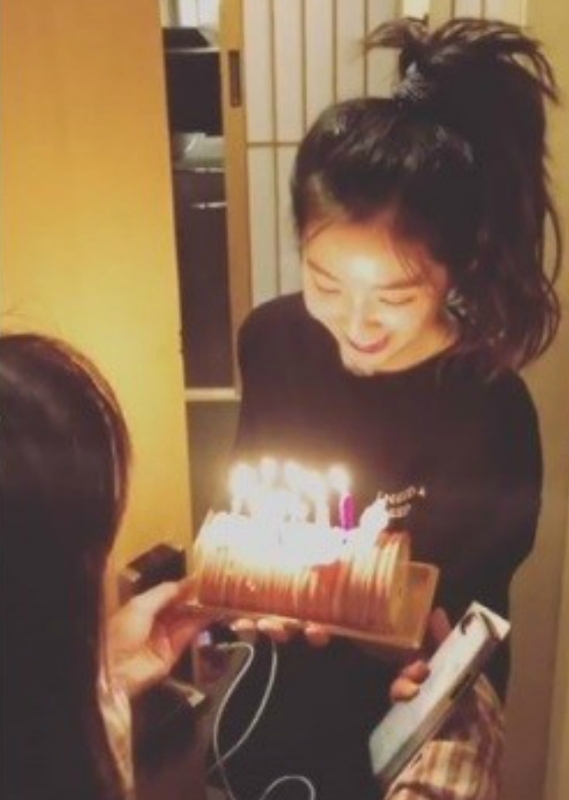 Actress Kim Tae hee, Sulli and the singer Irene who own a dazzling beauty celebrated their birthday on 29th of March. 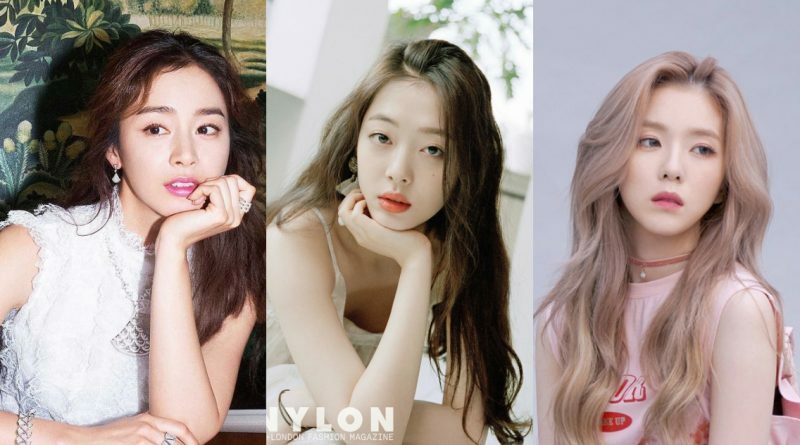 According to some source, Kim Tae Hee was born on 29th of March 1980, Sulli was born on 29th of march 1994 and Irene was born on 29th of March 1991. Kim Tae hee on 29th of March attended a brand event where she became an active model for the brand and held her first official event for the first time after giving birth. On the same day, Kim Tae Hee gained a lot of attention through her beauty that doesn’t seem to change even after she gave birth to her child. 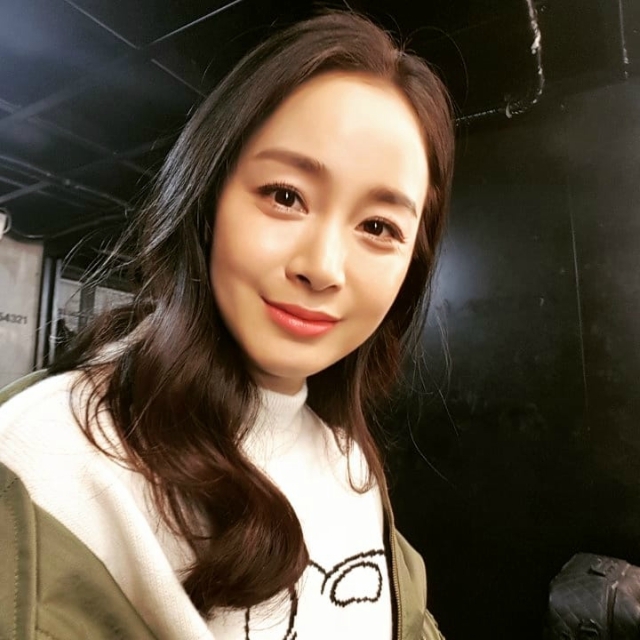 Kim Tae Hee on 21st of March wrote on her Instagram, “I Will give you the best work I could have done. Until then, come on let’s work hard and stay healthy!” she said in order to cheer her fans up. Sulli celebrated her 25th birthday posted her pictrues in Intagram with caption, “Happy birthday”. Sulli is currently working on her next film after ‘real’ that aired on 2017. On 29th of March, Red Velvet’s official Instagram posted a video of red velvet members celebrating Irene’s 28th birthday. The video showed Red Velvet member gave Irene a surprise birthday party and they celebrated her birthday by singing her a song. Irene on the video looked surprised yet happy with the sudden birthday celebration cake and the red velvet members where they created a perfect warm atmosphere.